Suzuki, the Japanese vehicle manufacturer, has been a giant in the Indian market for some time now. From manufacturing cars to scooters, Suzuki has been a major leader in every segment. However, one of the segments which it definitely leads is the premium superbike segment in the country. 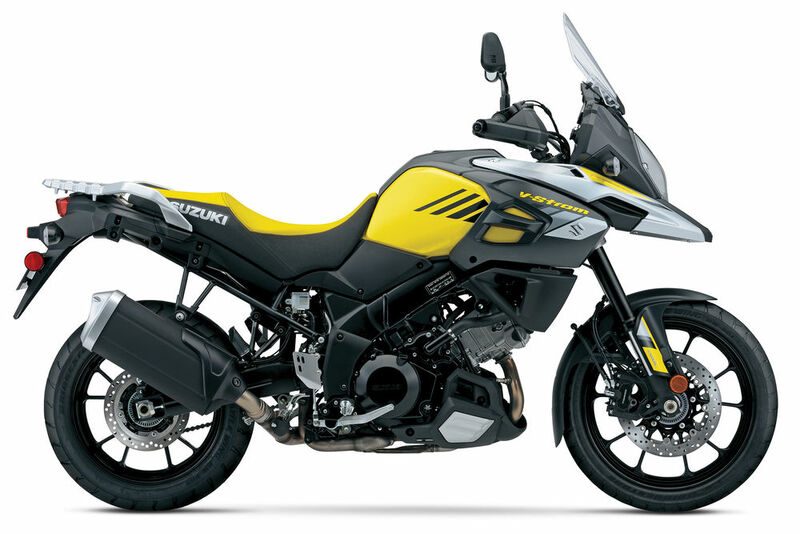 With an envious lineup of great bikes, Suzuki is the de-facto goes to brand in this segment. Currently Suzuki provides the Indian customers with variety of options in the superbike segment. We have selected the best to showcase you. When you are looking for premium superbike, is there any better name to start off the list other than the legendary Suzuki Hayabusa? The undisputed speed demon is the fastest legal road bike in the world. 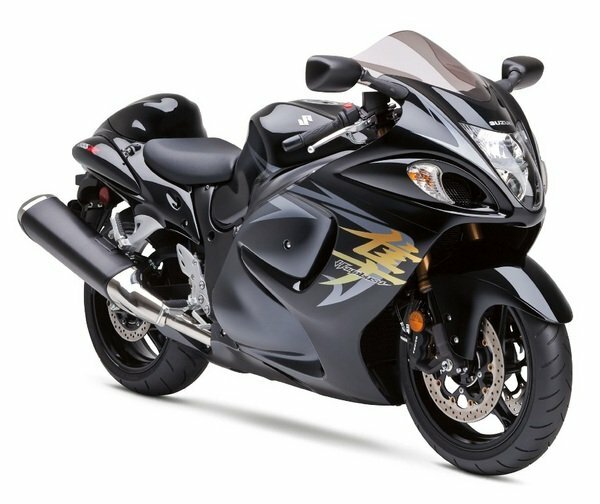 Hayabusa uses a 1340cc, liquid-cooled, 4-stroke engine motor to power up the bike. The bike can provide you with almost 200PS of flat out power. The manual 6-gear transmission system is backed by 17-inch tubeless tires and includes a 380mm double disc brake on the front with a 260mm single disc at the rear. The bike is able to hold a max of 21 liters in the fuel tank. 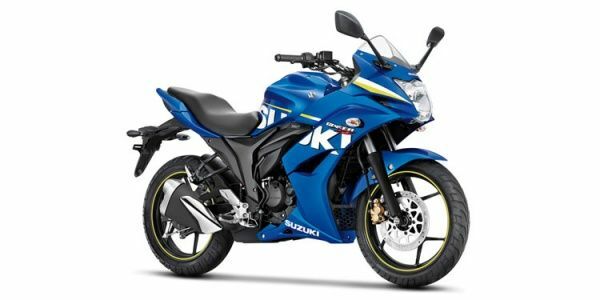 The cheapest superbike from Suzuki is the Gixxer SF. 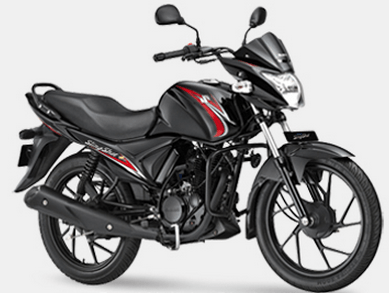 The bike combines great design alongside a powerful 155cc 4-stroke engine motor to provide the muscle to this beast. The engine is equipped with a 5-gear transmission system and uses 17-inch tubeless tires. The fuel tank on the bike is a tidy 12 liter large and the bike uses telescopic fork suspension on the front end. A slight disappointment in the bike would be the presence of the drum brakes on the rear end. You can expect a Suzuki Gixxer SF top speed of 127kmph. The V-storm 1000 is another of those top sports bike from the Japanese Manufacturers which is currently available in the Indian market. This bike is backed by a 1037cc liquid-cooled, 90-degree V-twin engine motor. This is able to generate a peak power out of 99.2 BHP. To add to the stability of the bike and help in stopping, the V-storm uses an ABS Braking mechanism. The fuel tank on the bike is 20 liters large and can provide a mileage of about 18-20kmpl. The GSX 1000R is another of those premium super bikes from the Suzuki which is priced at over Rs. 10 lakhs. The bike is powered by a 999cc 4-stroke engine. The engine is equipped with 4-cylinders and uses a 6-gear manual transmission system. 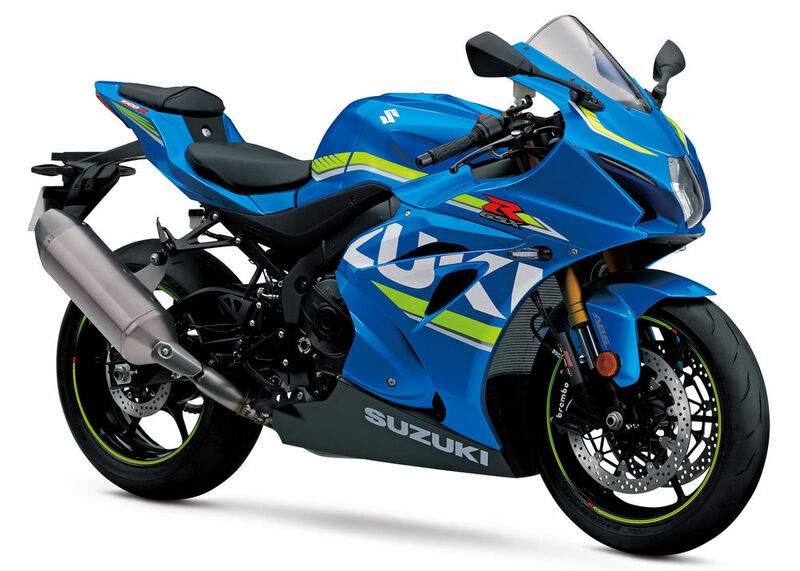 As with most sport bikes, the GSX 1000R also uses 17-inch tubeless tires along disc brakes. The fuel tank on the bike is 18 Liters and the suspension used on the front end is an inverted telescopic fork. 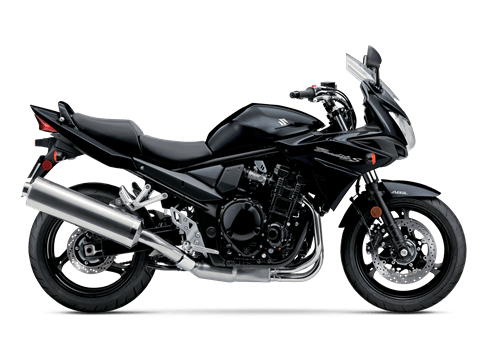 The Suzuki Bandit stands apart from other super bikes with a very powerful 1250cc engine motor. This 4-cylinder, liquid-cooled engine is able to deliver a power output of 97 BHP and is combined with a six-speed transmission system alongside hydraulic clutch. The Suzuki Bandit can reach a top speed of 230kmph and is fitted with a 19-liter fuel tank. The mileage of 16-18kmpl ensures that you can ride the bike for an overall distance of over 330 km on a full tank. Suzuki has been a dominant force in the sports bike segment for a long time thanks to these amazing bikes. While the Suzuki Gixxer SF top speed might not match the others, the bike is a more affordable option among the five. Similarly, while Hayabusa may not be the most affordable one, it would certainly swing a few heads staring at your direction.